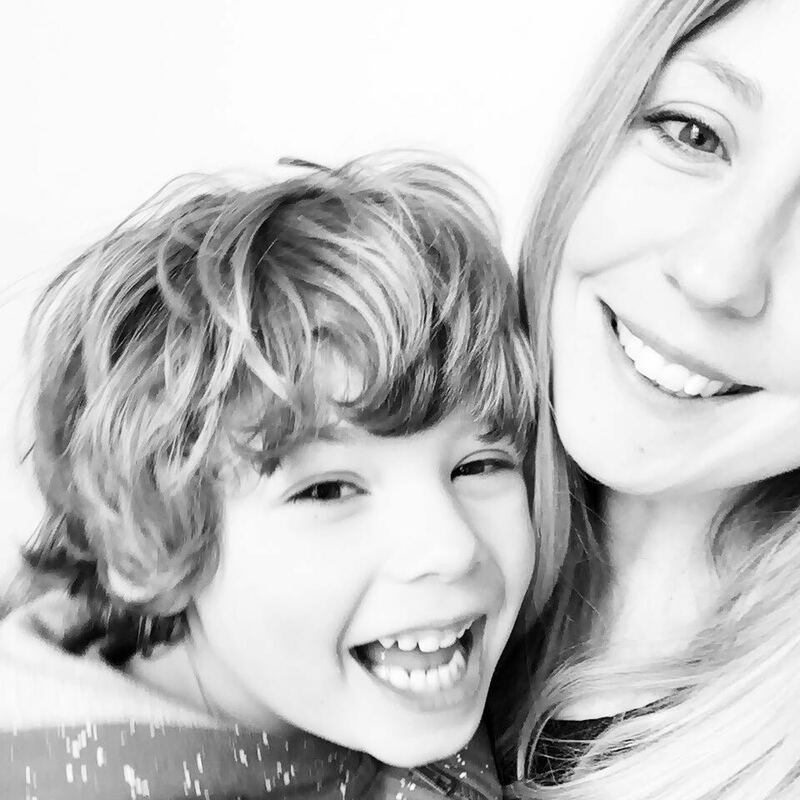 The other week me and the kiddo spent half term travelling across the UK, catching up with old Friends and new, giving kisses to new arrivals *ovaries shhh* and stopping in on the in-laws before heading back to Bristol to end our whistle stop tour. I love these little adventures with F, his eyes wide with curiosity and little hand in mine. 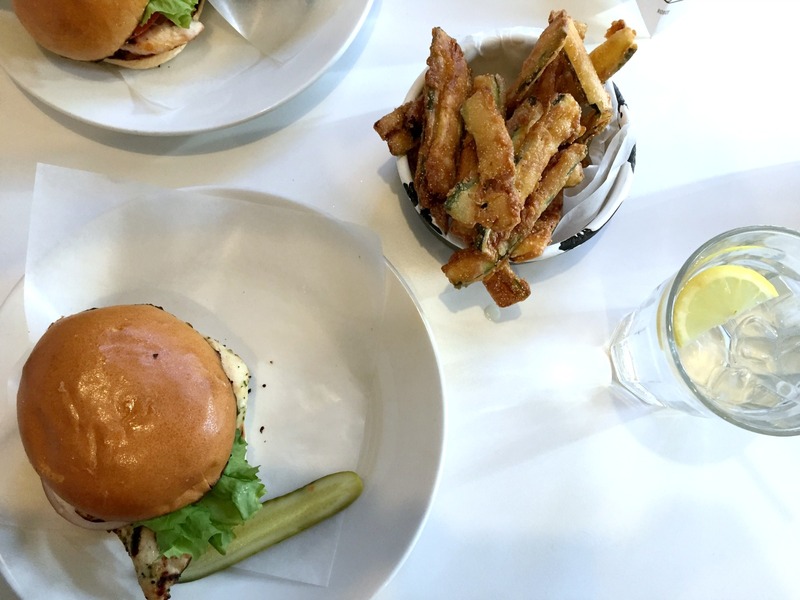 In the midst of our busy schedule we took a little lunch date, just me and him, and headed to Byron in Leeds for a proper burger and some industrial interior inspiration. 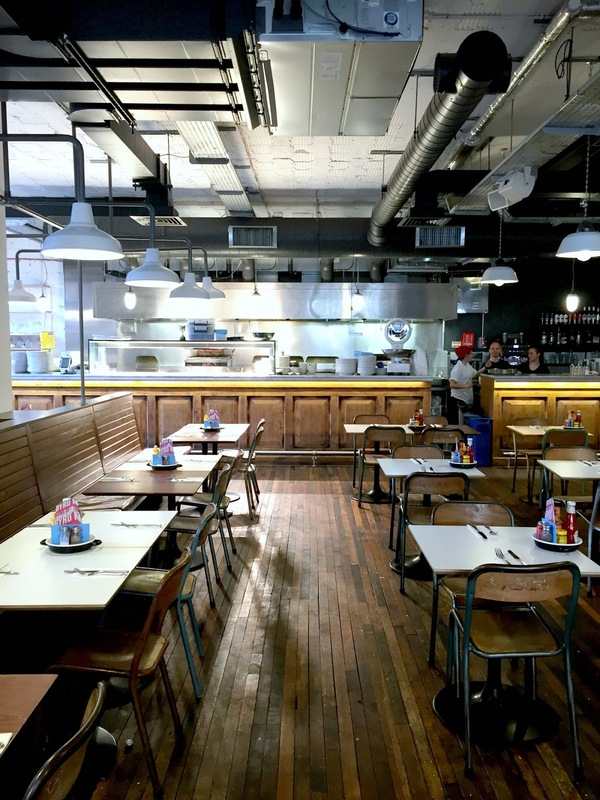 F requested a 'proper burger' amongst the white tiles, crumbling feature brick walls and large pendant lighting, a concept envisaged by interior designer Clare Nash. I marvelled over my cute date *swoon* and his colouring skills while hanging out in the slick industrial designed interior. 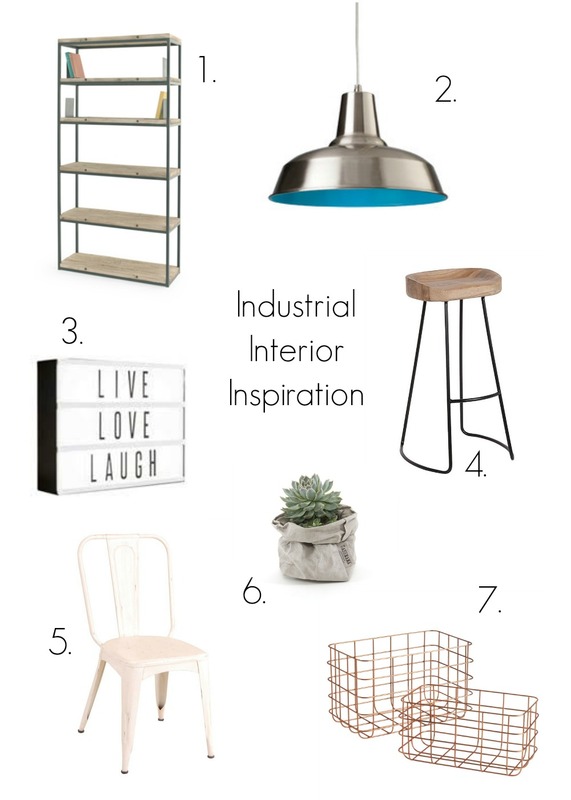 I always love checking out restaurant and cafe interiors and thinking how I could create these looks at home, so I thought I'd pull together a little industrial style wish list of some pieces that have recently caught my eye. 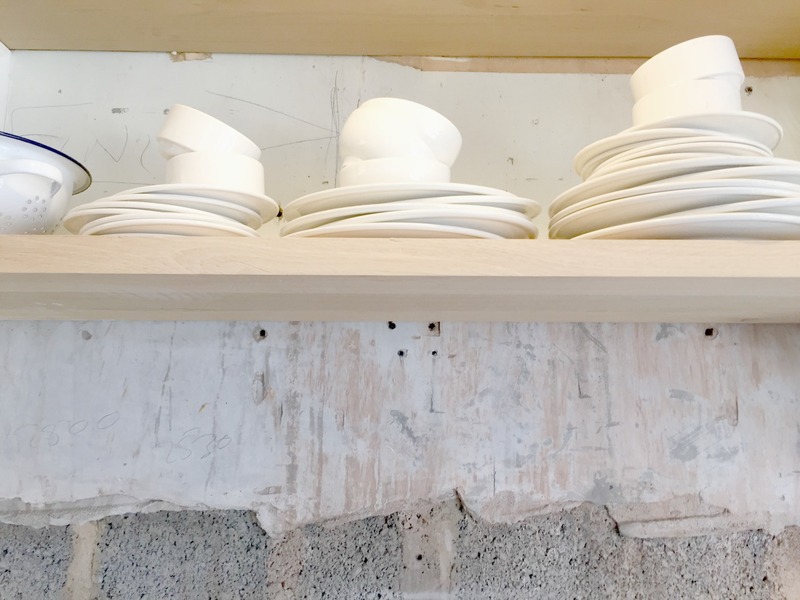 I could totally imagine these pieces working perfectly in an open plan kitchen/dining room with sliding doors onto a cool outdoor space, ready for friends to socialise. Do you love industrial style? I'd love to know if you've been inspired by eating out before? I do love this industrial look. The light box is super cool I really want one in my kitchen now! Super design inspiration. 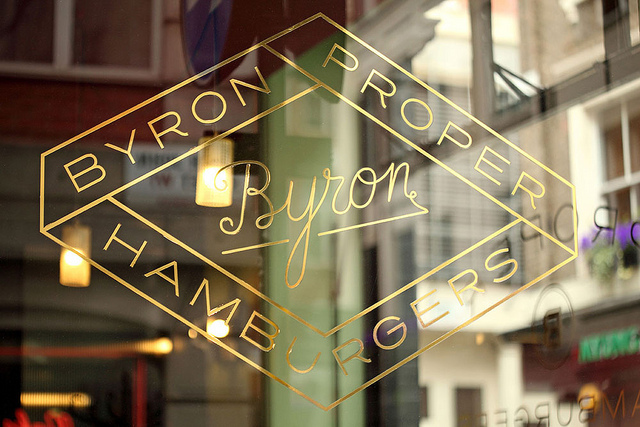 Byron is a great burger joint too, been there once and super burgers. 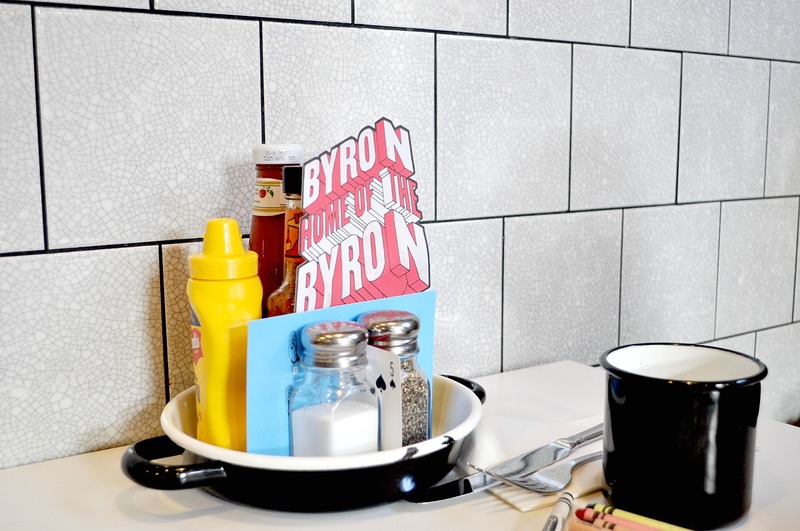 Oh Byron, my burger dreams - we are yet to get one here in NI - now I'm hungry! I also love that industrial look - really stripped back feel - Byron nail that look eh?! Such a great interiors look. And I LOVE a Byron!! You're right - your date was a cutie! I definitely do! But have never been to Byron before... Must rectify that! This is right up my street! Love the whole look. I've never been to Byron but would love to. Need one to open nearer me and I'll be first in the queue. 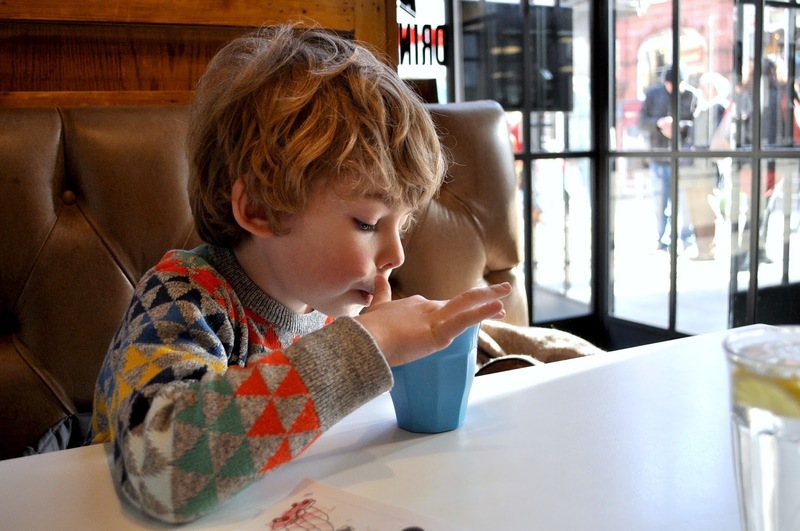 Have you ever been to Monmouth Coffee in Borough Market? I am in love with their lampshades and the way they mix industrial features with old wooden butcher block style tables. I love the industrial look too! I've got similar tiles in the bathroom & found an awesome industrial mirror to go with them, but waaaay over my (annoying) budget! Oh so lovely. 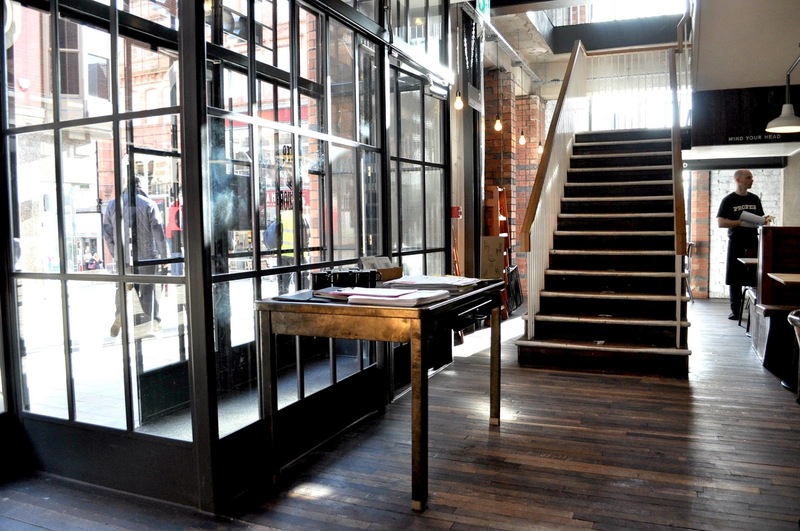 I love a bit of industrial styling mixed with other styles. 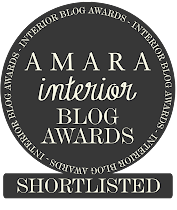 My house is one big mix of everything from shabby chic rooms to modern industrial rooms. Love your choices. 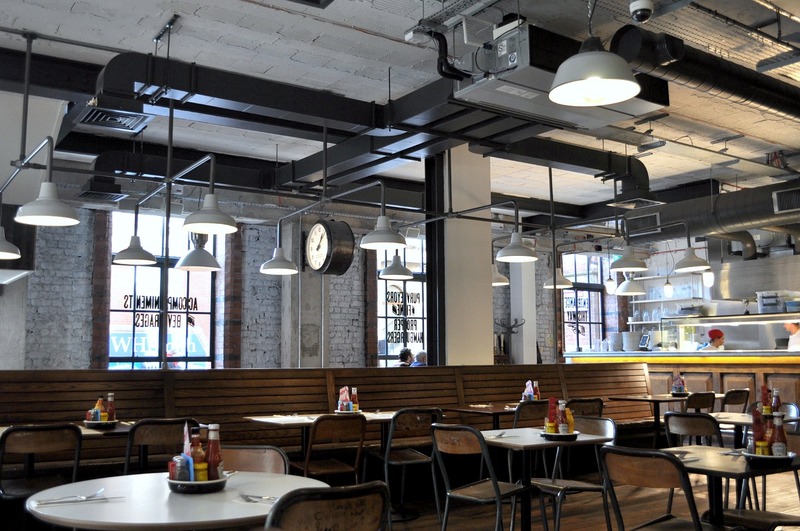 I recently went back to one of my favourite restaurants and they'd covered up the once exposed pipes and ceiling 'workings', i was so disappointed, I love the industrial look.